Cloud communications specialists Twilio (News - Alert) have rolled out an app enabling Salesforce customers to send and receive SMS messages directly from the Salesforce CRM platform. The new application is available on Salesforce AppExchange and provides out-of-the-box global SMS messaging, a huge benefit for cloud customers who rely on virtual office CRM solutions. Twilio for Salesforce builds on the company’s existing relationship with Salesforce, and is already being used by hundreds of Twilio customers to ramp up engagement with their own customers and partners. The app utilizes tools designed for both Salesforce Classic and Lighting Experience, making it easy for Salesforce users to take advantage of SMS. Those already tracking Salesforce data may also take advantage of the app to create relevant and contextualized customer engagement experiences and report on the results within the broader Salesforce Platform. Canadian nonprofit LiveDifferent, CauseMic and Philadelphia School Partnership are just a few Twilio customers already taking advantage of the new app to boost engagement. LiveDifferent, which runs global youth volunteer trips, was already using the Salesforce platform to manage participant data. The organization is now using the Twilio app to notify students about upcoming trips through their preferred channel of communication. 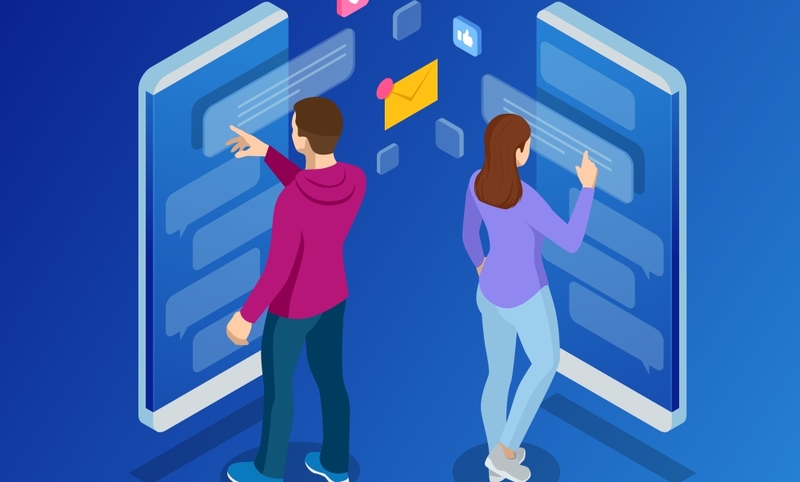 “Twilio for Salesforce makes it easy for us to connect with students over SMS at scale, and maintain the context of each conversation through Salesforce,” said Ashley Smart, director of operations at LiveDifferent. In addition to out-of-the-box SMS functionality, Twilio for Salesforce features the Twilio API library, enabling Salesforce developers to extend the app to the rest of Twilio’s communication channels. It also includes server-side developer tools that allow users to embed fully customized communication and engagement experiences within their Salesforce workflows. Twilio also powers the Salesforce Lighting Dialer, enabling businesses to call customers directly through the Salesforce platform, powered by Twilio Voice. Salesforce is a customer, partner and investor in Twilio.